Our musicians are the finest in the world and have toured with many famous international artists. Each musician in our orchestra is also bandleader and knows how each event should be coordinated and conducted. Nefesh Music has traveled throughout North American cities, including Seattle, Chicago, Houston, Las Vegas (Elvis costume not included), Denver, Boston, San Diego, Portland, Phoenix, St. Louis, Vancouver, Minnasota, and New York City. We can travel to any location where music is needed. 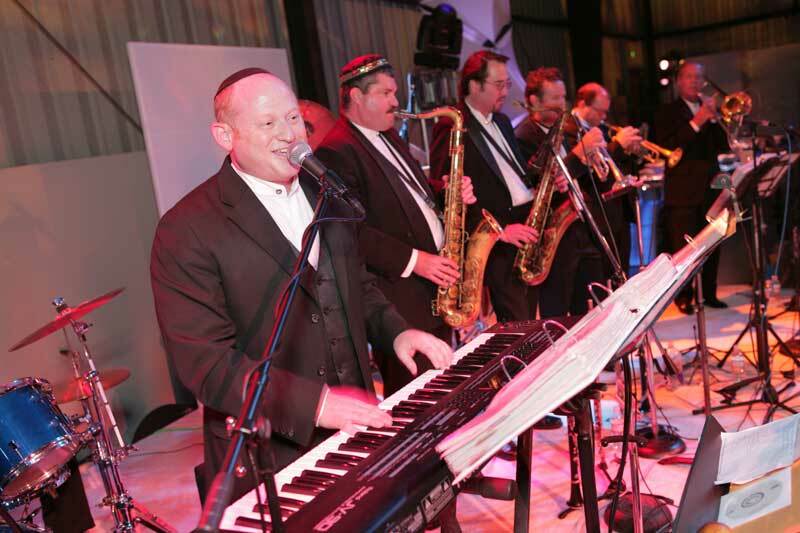 The founder and head bandleader of Nefesh Music is Brad Schachter. Brad has entertained international audiences with his captivating style of music. 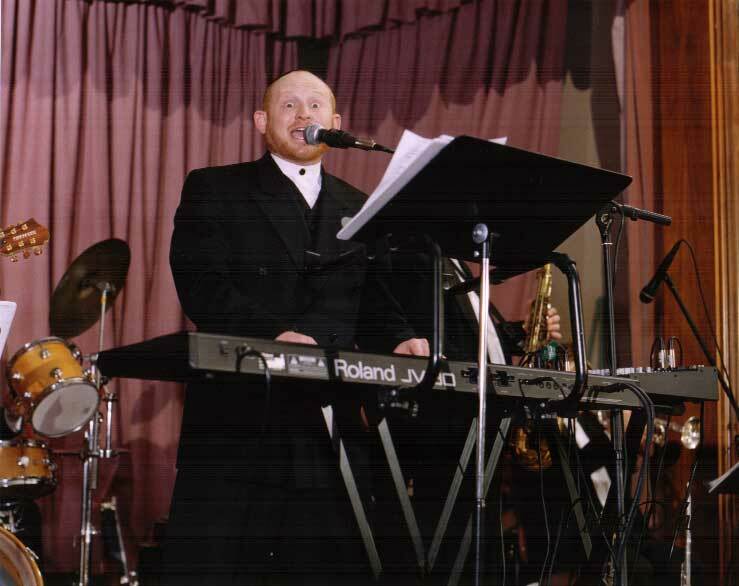 Brad’s harmonious blend of various styles of Jewish and American music has gained a wide, enthusiastic international audience from high school students to professionals and even bubbies and zaydies.